It’s impossible to deny, festivals are having a moment. 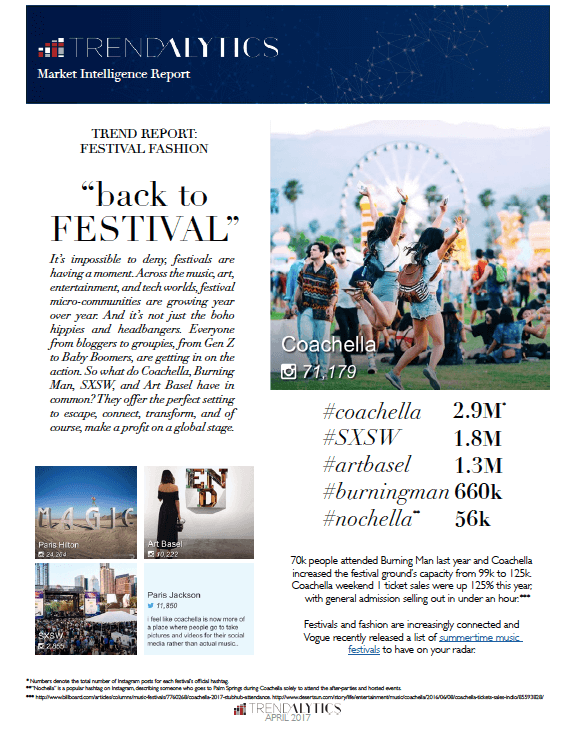 So what do Coachella, Burning Man, SXSW, and Art Basel have in common? They offer the perfect setting to escape, connect, transform, and of course, make a profit on a global stage.